There will be many common items used across multiple disciplines to unify and streamline drawings as per an organization’s standards. A good folder system can do the job but AutoCAD has a built in library where you can add blocks, line types, layouts etc. 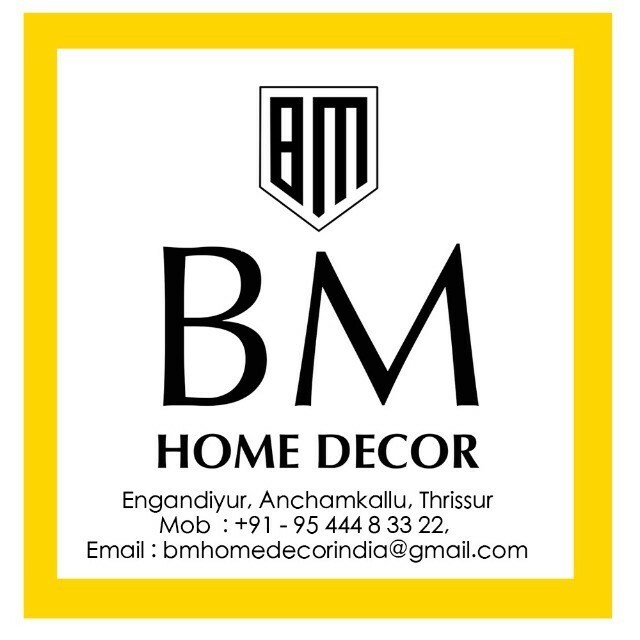 as per requirement which serves the purpose well and it’s called Design Center. Design Centre is powerful tool for maintain quality and consistency of drawings for projects. 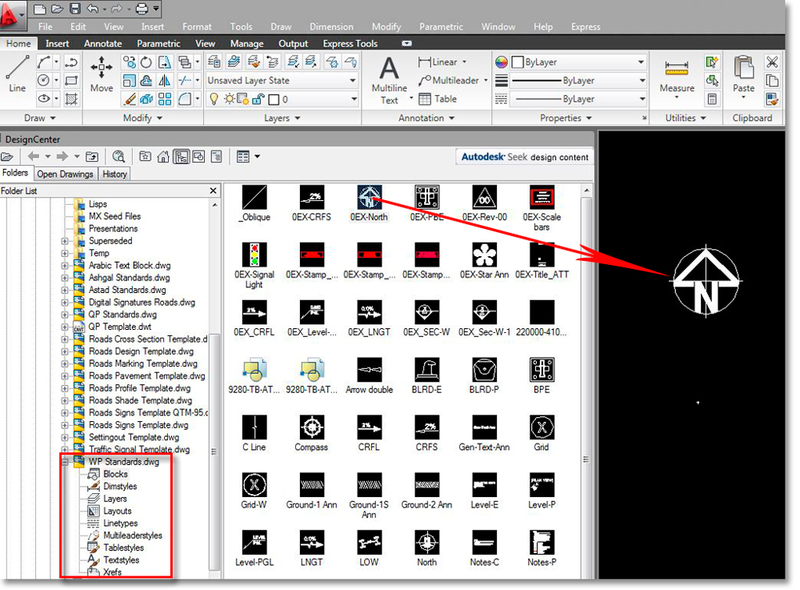 Instead of making complicated DCL programs you can easily arrange commonly used blocks, layers, dimstyles, text styles in dwg file and save it in a common folder. The drag and drop system make drafting easier. 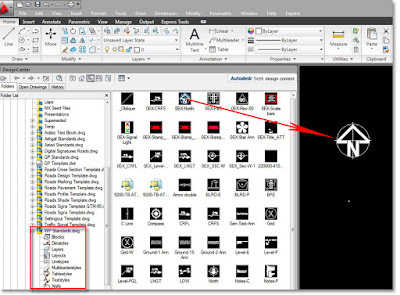 First of all Create a folder named “Standards” in your server (so all designers can access that folder) in that folder you can create standard cad files (it is better to create separate cad files for each type of drawings). Advantage is if we update any changes in standard file it reflects to all designers who accessing through design center. Open a drawing and type command: DC then design center pop up window will open. Browse standard file in tree view and select "Standards” file we created. Click “+” sign to expand. Click block in design center window and you will be able to see the preview for all blocks. Now you can easily drag and drop blocks or layers in to the drawing. I think you have nailed the vast majority of the fizzled desires for property holders! I can't help but concur of your rundown, base cost isn't the genuine cost, as development begins, a great deal of things can emerge and change, so better plan yourself and set your mind that cost can go high. That is the reason it is critical to get a decent respectable manufacturer.